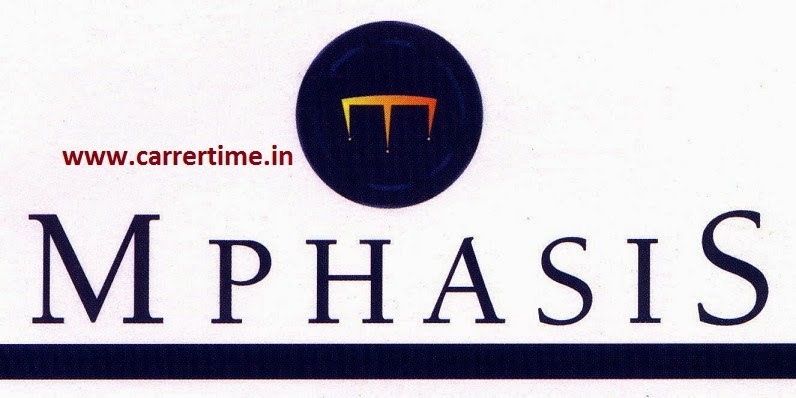 Company Mphasis India PVT Ltd. Candidate will be deploying all software applications Team. Interview contains voice assessment test. Mphasis BFL Limited is developing and delivering software and IT Solutions. Mphasis is Indian based software company and its head quarter located in Bangalore. Mphasis is Part of HP.